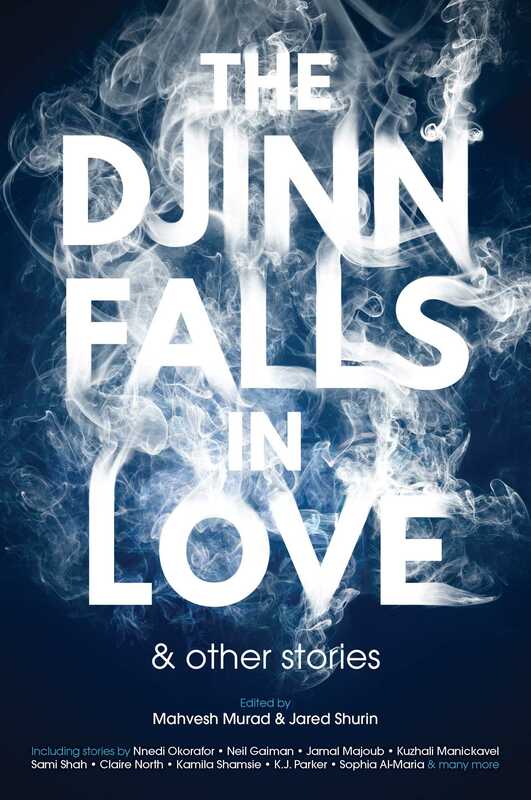 "How We Remember You," by Kuzhali Manickavel [bio] (edited by Mahvesh Murad and Jared Shurin), appeared in The Djinn Falls in Love, published on March 14, 2017 by Solaris. The behavior of the four teenagers is very hard to believe. They essentially murdered their friend because his being sick annoyed them. There’s no atonement, no comeuppance, just a flat confession. There’s also no real character development—we know little or nothing about the characters (even the narrator) by the end of the story.